High Quality Content by WIKIPEDIA articles! 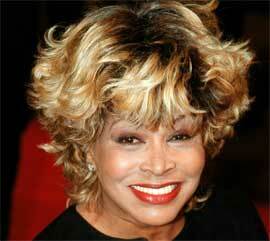 Tina Turner (born Anna Mae Bullock; November 26, 1939) is an American singer and actress whose career has spanned more than 50 years. She has won numerous awards and her achievements in the rock music genre have earned her the title "The Queen of Rock 'n' Roll". 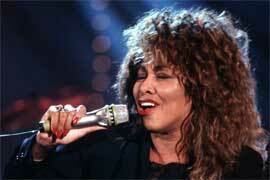 Turner started out her music career with husband Ike Turner as a member of the Ike & Tina Turner Revue. 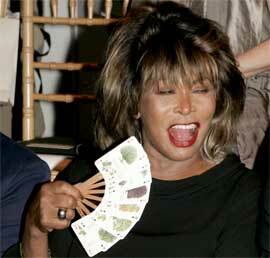 Success followed with a string of hits including "River Deep, Mountain High" and the 1971 hit "Proud Mary". 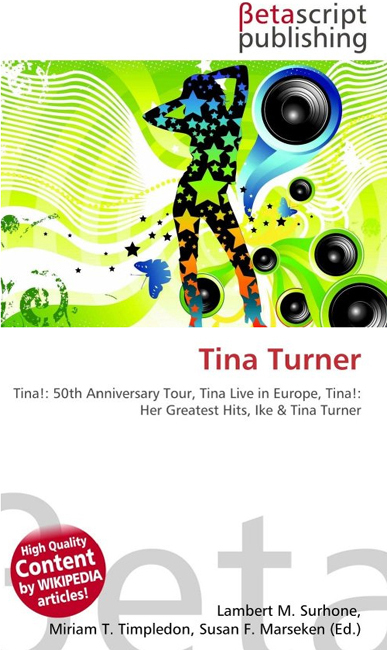 Allegations of spousal abuse following her split with Turner in 1977 arose with the publication of her autobiography I, Tina. Turner rebuilt her career, launching a string of hits beginning in 1983 with "Let's Stay Together" and the 1984 release of her album Private Dancer.